Robert R. Larsen has worked as an associate professor at the University of California, Irvine since 1986. 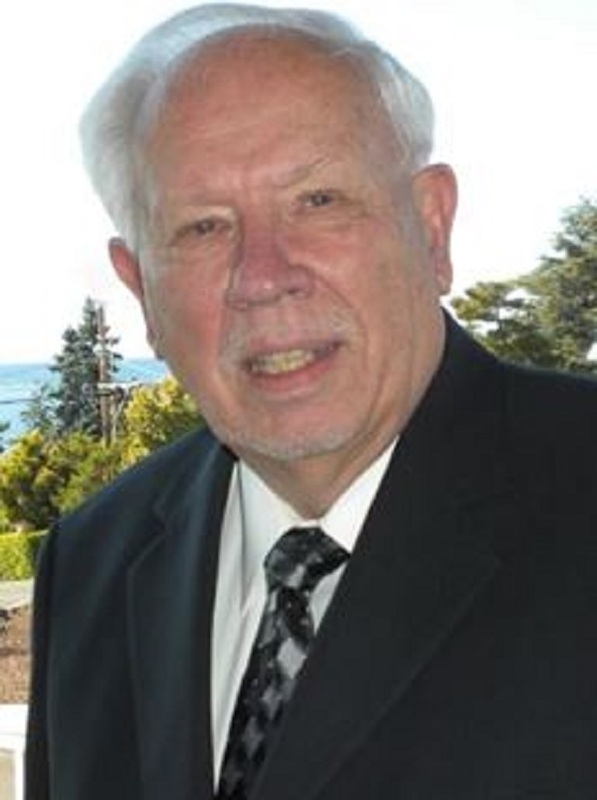 DES MOINES, WA, August 30, 2018 — Marquis Who's Who, the world's premier publisher of biographical profiles, is proud to present Robert Larsen with the Albert Nelson Marquis Lifetime Achievement Award. An accomplished listee, Dr. Larsen celebrates many years' experience in his professional network, and has been noted for achievements, leadership qualities, and the credentials and successes he has accrued in his field. As in all Marquis Who's Who biographical volumes, individuals profiled are selected on the basis of current reference value. Factors such as position, noteworthy accomplishments, visibility, and prominence in a field are all taken into account during the selection process. Focused on the medical industry from childhood, Dr. Larsen earned a Bachelor of Arts in biology from Bucknell University in 1956 and a Doctor of Medicine from Temple University in 1960, along with pursuing postgraduate work at the University of California in 1987. He started out as a medical superintendent at Nekursini Hospital, serving there from 1963 to 1968 and notably building and running the hospital, which is located in India. Dr. Larsen went on to work as chief of surgery at Platte Valley Medical Center in 1971 and chief of staff and surgeon at FHP Hospital. Demonstrating considerable expertise in his field, he became medical director and, shortly thereafter, vice president of medical affairs at FHP Healthcare, following these positions with work as vice president of managed care services at McGraw Hill Publications and chief executive officer and president of MD Executives, Inc. where he worked from 1996 to 2011. In addition to his work in the medical industry, Dr. Larsen has worked as an associate professor at the University of California, Irvine since 1986. He has also been a trustee for the University of Sioux Falls since 1990 and has maintained involvement with the Health Reform Action Plan in Santa Ana, California since 1996. Due to his professional reputation, he was named Medical Staff Executive of the Year by the American College of Medical Staff Executives in 1994, and he has contributed his industry-related writing to several journals and publications. Also demonstrating interest in aiding his community, Dr. Larsen continues work as a group leader at St. Andrews Presbyterian Church, and has served as a medical advisor for the Group Health Association of America as well as the Institute of Medicine in Washington. He is a fellow of the American College of Surgeons, the Southwest Surgical Congress, the American College of Physician Executives and the Healthcare Management Society, as well as a member of the National Association of Managed Care Physicians. In addition to these instances of involvement, Dr. Larsen has been on the board of directors for Judson Park of Des Moines. In recognition of outstanding contributions to his profession and the Marquis Who's Who community, Dr. Larsen has been featured on the Albert Nelson Marquis Lifetime Achievement website. Please visit www.ltachievers.com for more information about this honor.